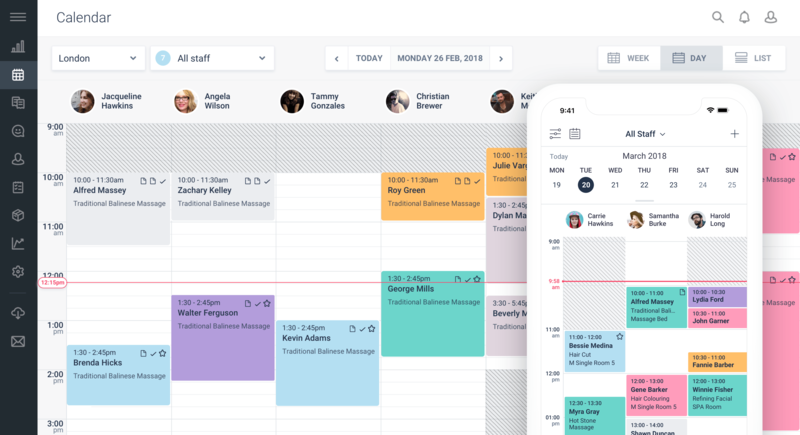 London-based booking platform for salons and spas Shedul has landed $20 million in funding at a valuation of $105 million. Partech has led the round, with participation from Target Global, BECO Capital, FJ Labs, and the founder of Delivery Hero Niklas Östberg. The company, which has customers in 120 countries with a focus on the markets of the US, the UK, Australia and Canada, stated that its SaaS platform currently facilitates 8 million appointments every month. By the end of 2019, it expects to have processed $6 billion worth of appointment bookings. In addition to the “backend” platform for salons and spas, Shedul has also launched Fresha, a marketplace that connects merchants who use its SaaS solution to customers. The company plans to use the latest funding to make the marketplace available globally.